Lok Sabha elections 2019 LIVE updates: The first phase of the Lok Sabha elections began Thursday, with polling in 91 constituencies spread across 18 states and two union territories. Meanwhile, PM Modi is scheduled to address rallies in Bihar and Assam. Results will be declared on May 23. 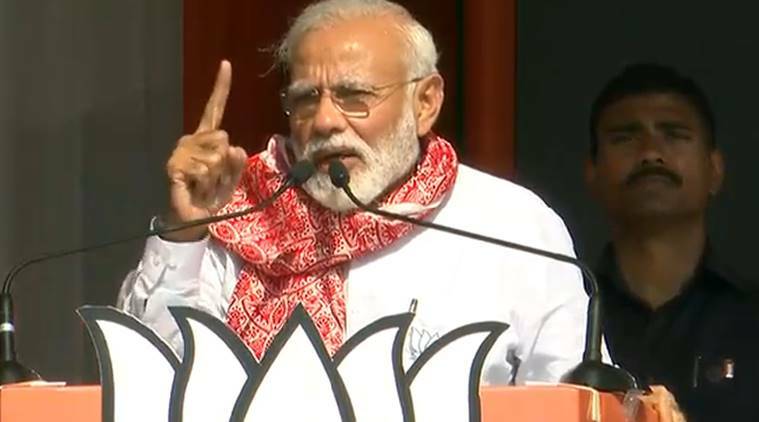 Lok Sabha elections 2019 LIVE updates: Addressing a rally in Assam, Prime Minister Narendra Modi hit out at the Congress over the issue of national security and infiltration into the country. 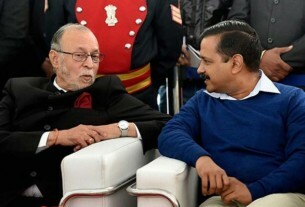 “If Congress wanted, they could have solved the problems in Assam and Jammu and Kashmir after the 1971 Indo-Pak war, but deliberately kept these alive for vested interests,” he said. PM Modi had earlier addressed a rally in Bihar to campaign for the NDA. Meanwhile, UPA chairperson Sonia Gandhi will file her nomination for the Rae Bareli Lok Sabha seat on Thursday. She undertook a 700-meter road show before filing the nomination. On the other hand, Union Minister and BJP leader Smriti Irani filed her nomination papers from Amethi Lok Sabha constituency. Both Rae Bareli and Amethi figure in the fifth phase of the seven-phased general elections and voting there will be held on May 6. Voting for the first phase of the Lok Sabha elections began Thursday, with union ministers General V K Singh, Mahesh Sharma and Satyapal Singh, and one former minister, Sanjeev Balyan, fighting to retain their seats in Uttar Pradesh where voting is being held for eight constituencies. With six phases left, campaigning will continue in other parts of the country.